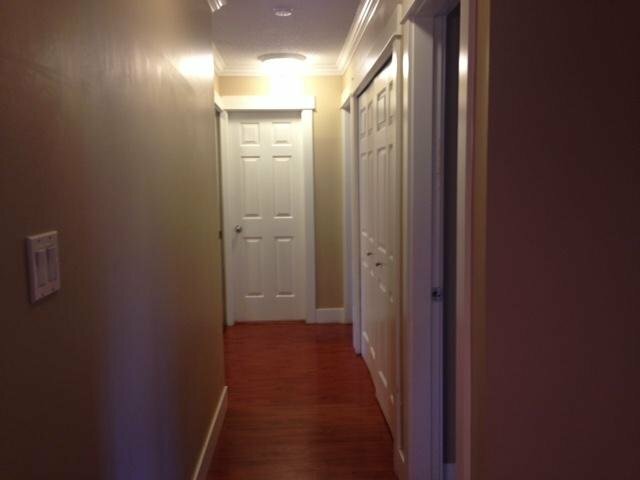 CARMEL POINTE newly rainscreened building. 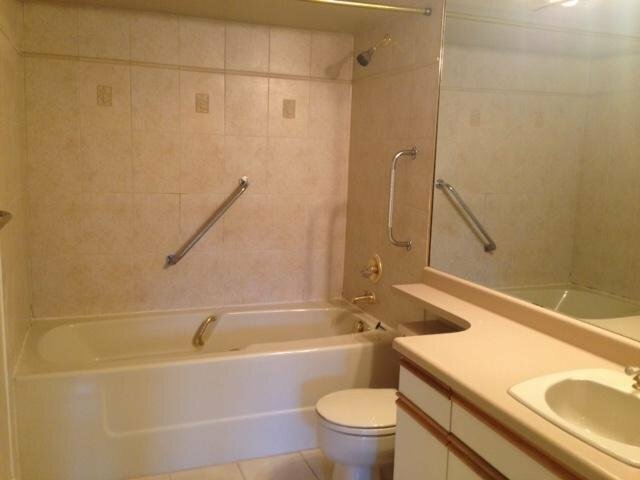 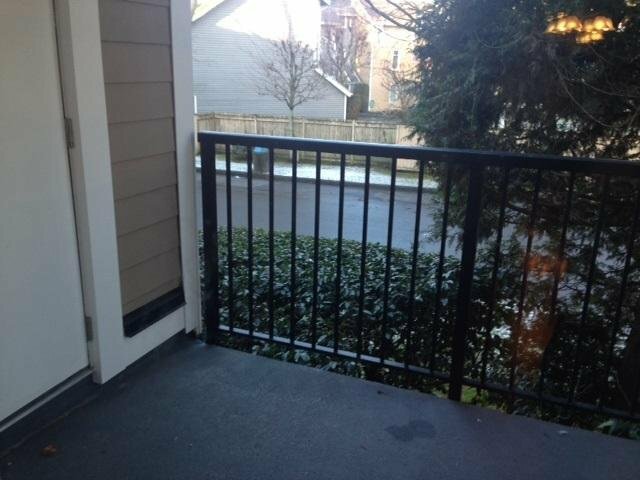 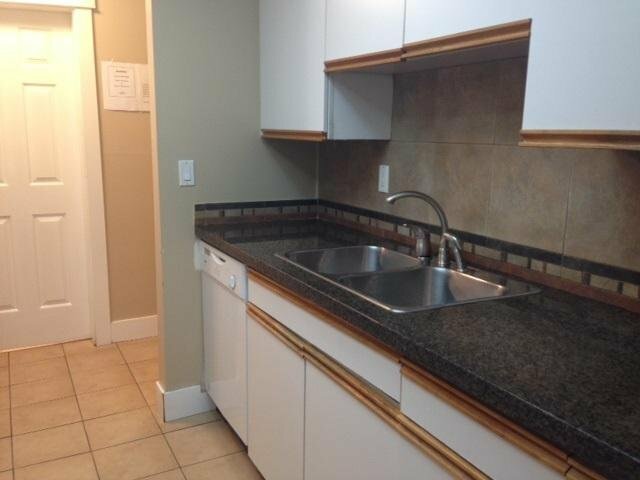 2 bedroom, 1 ½ bath north facing unit with a great layout. 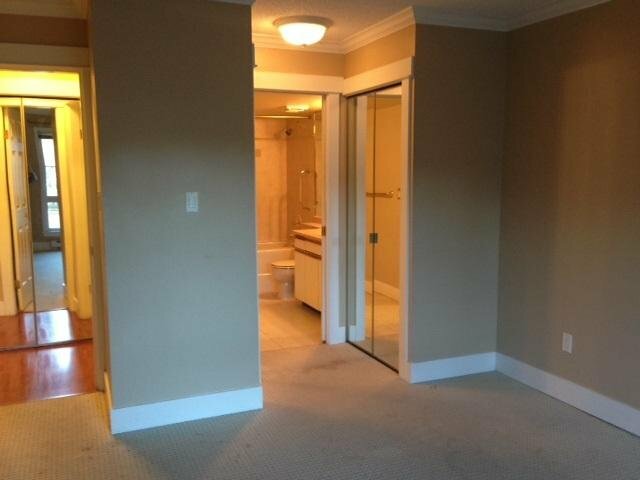 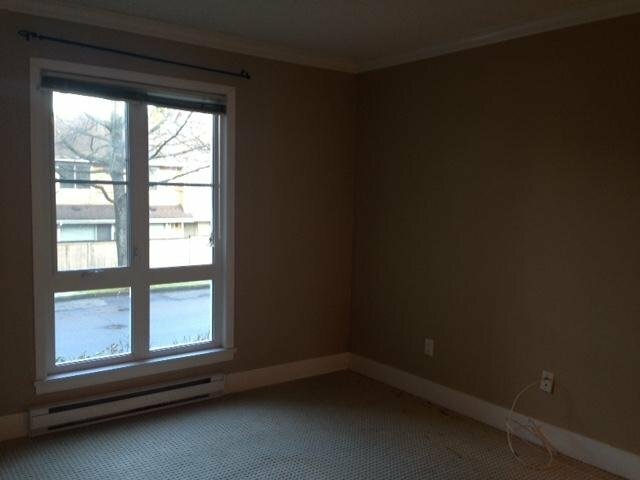 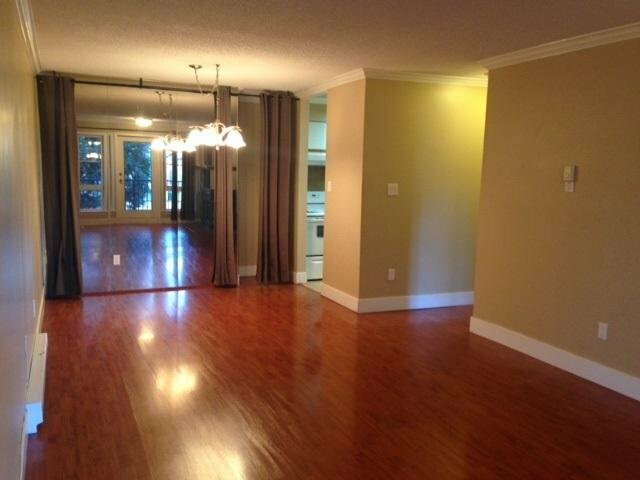 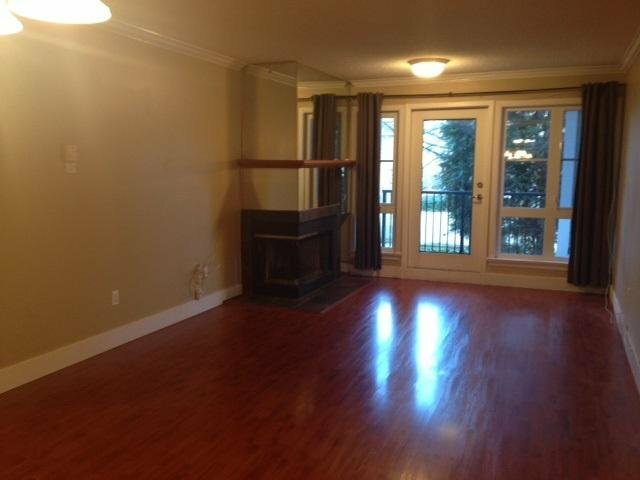 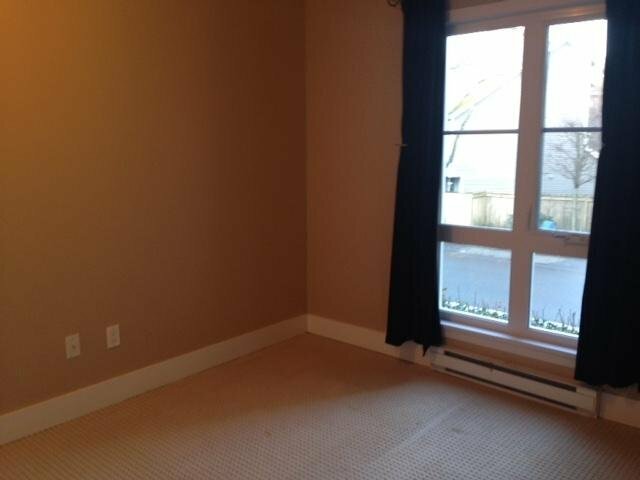 Convenient central location close to Minoru Park and Richmond Centre. 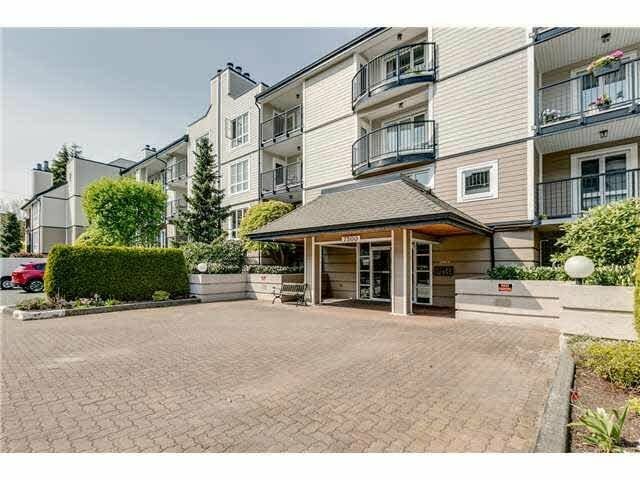 Only a few minutes’ walk to all amenities including shopping, restaurants, Canada Line and recreational facilities. 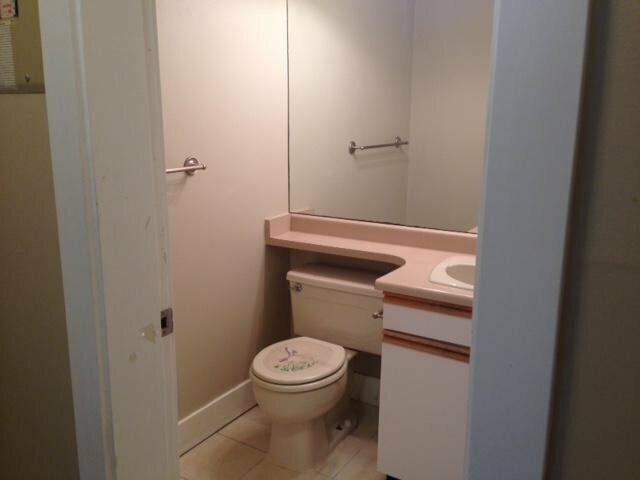 Adult oriented building: 19 years + and no rentals allowed. 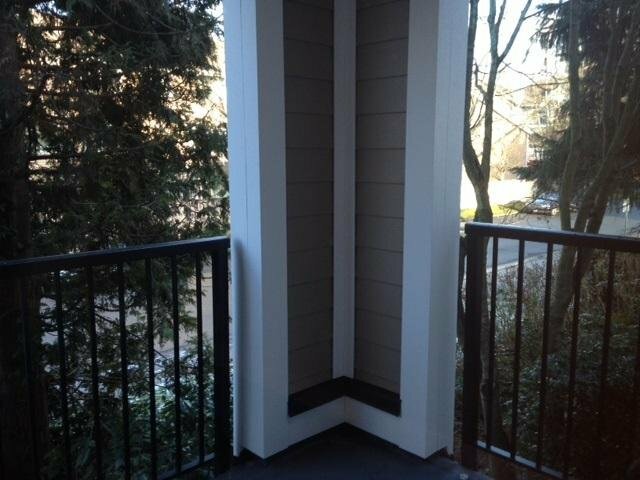 Cats allowed but no dogs.